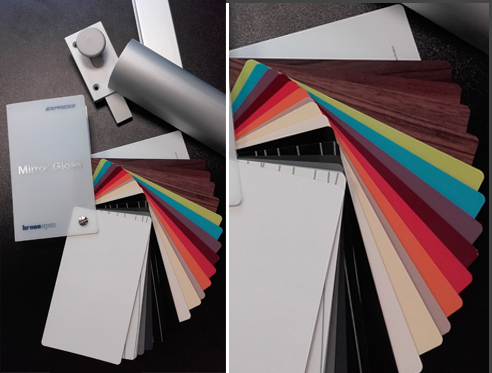 Check out the bright new Kronospan colours for the sunbed cubicles – ask for your free colour swatch book! High gloss both sides and a dazzling colour range – new installation next week! Excellent Progress At The New Oliveti HQ! Oliveti Are On The Move!